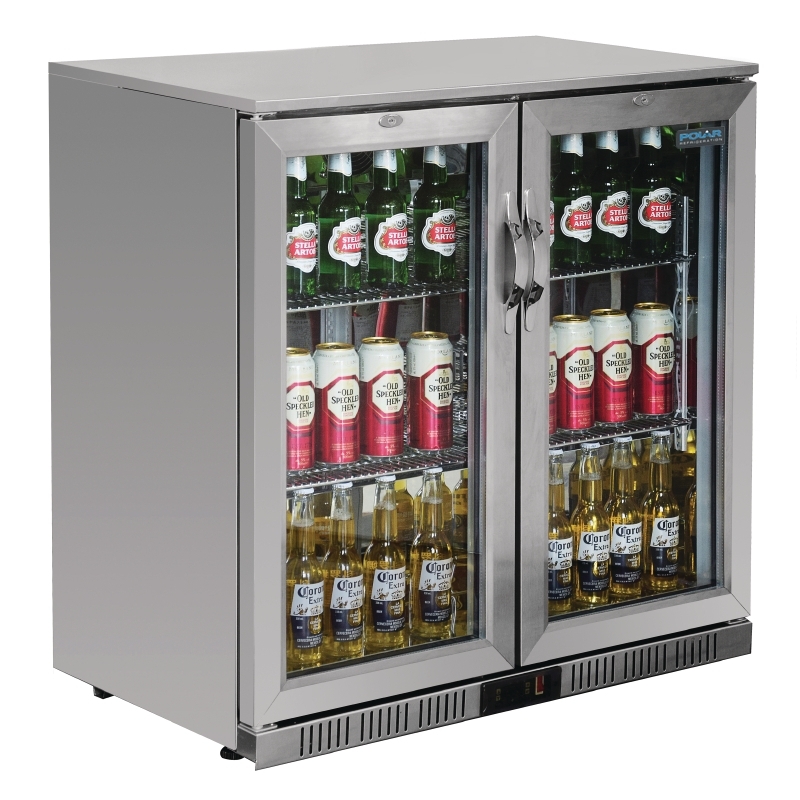 Double auto close hinged doors means drinks are accessible and staff can serve quicker when your bar is busy. 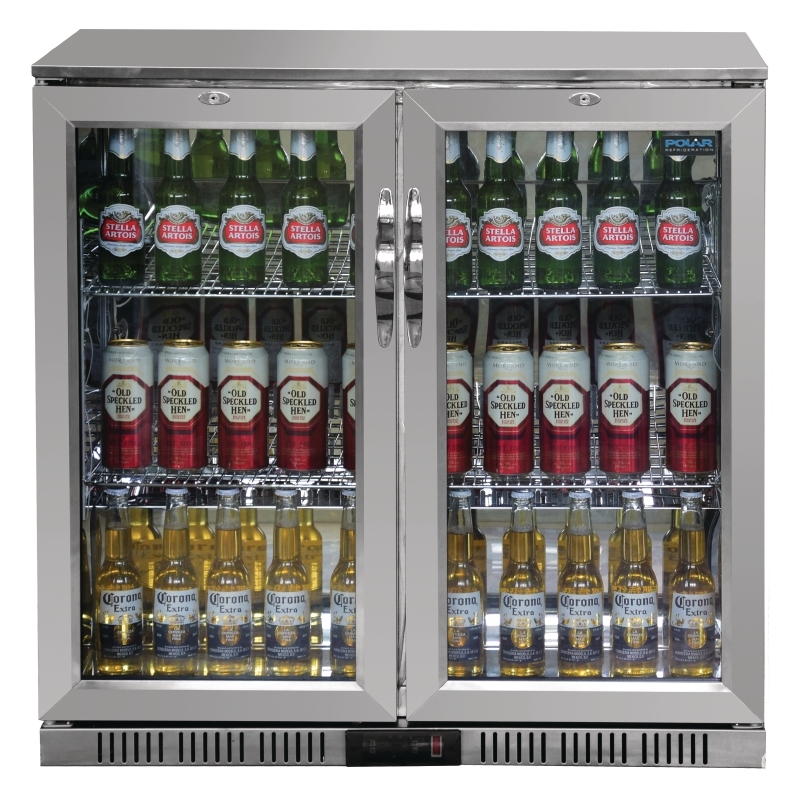 Two large clear doors and an interior light ensure promos and drinks are easily visible when customers are buying. A good easy visible display can help you to sell more. 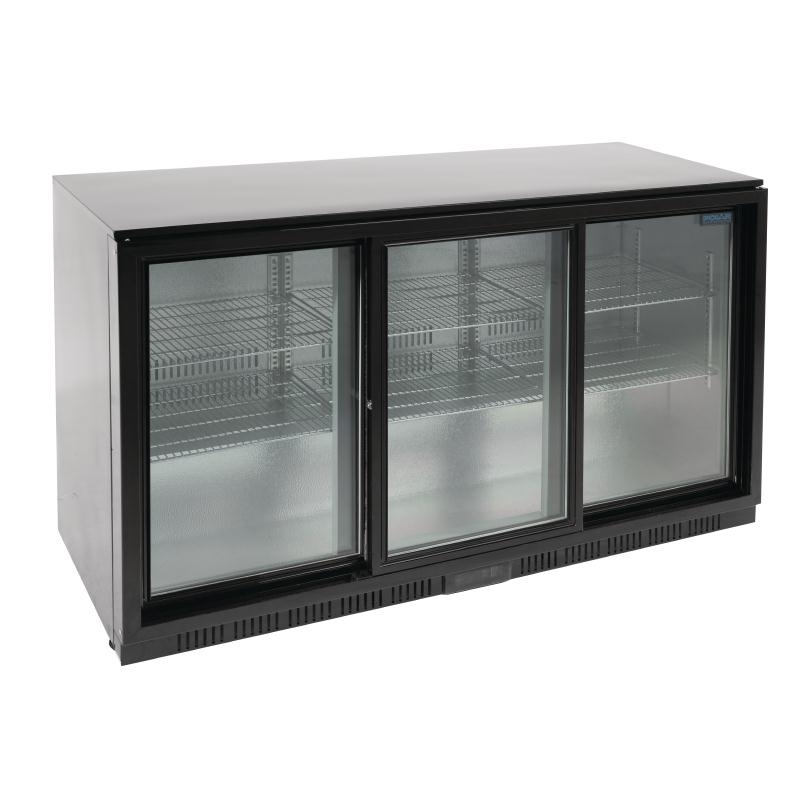 The Polar multipurpose beer fridge comes with a range of useful features. 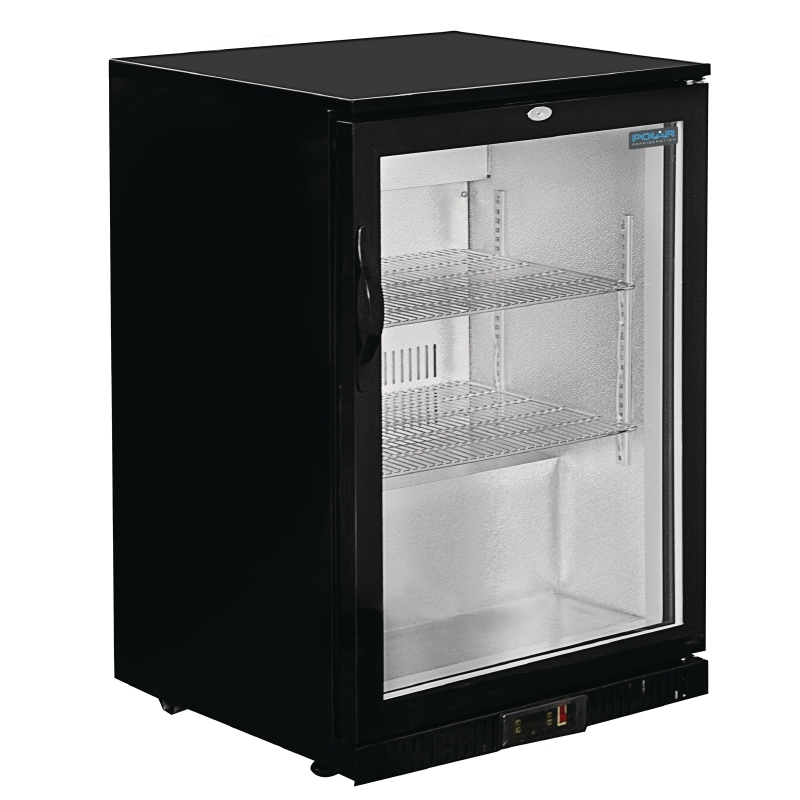 It has an integral temperature controller and auto defrost features. An easy-clean stainless steel finish keeps it looking great. An optional wine shelf is available to buy separately adding diversity.